Moshi Reward Dollars/Store Credit is credit that can be redeemed upon purchases of products directly from our web store. One Moshi Reward Dollar/Store Credit is equal to £/€/$1.00. 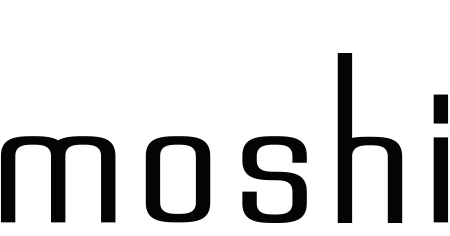 Every new member will receive 2 Moshi Reward Dollars/Store Credit upon signup as a welcome gift. You receive £/€/$1.00 in Store Credit for every £/€/$20.00 spent on moshi.com (shipping excluded). Remember to create your Moshi.com account before you make your first purchase, this way you can start collecting right away! To create your own Moshi.com account right away, please click here.